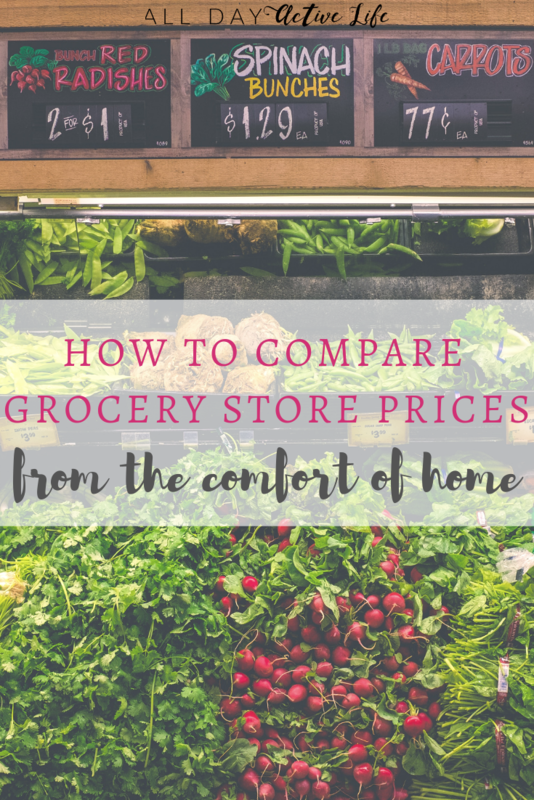 ​If you’re family is like mine in spring time we are at a stale spot with our meals. It seems like we’ve exhausted all of our winter meals to no end and yet we aren’t QUITE ready for the fresh food of summer. This is often the time of year our menu needs a refresh. It’s also the time of year we seem to the busiest. 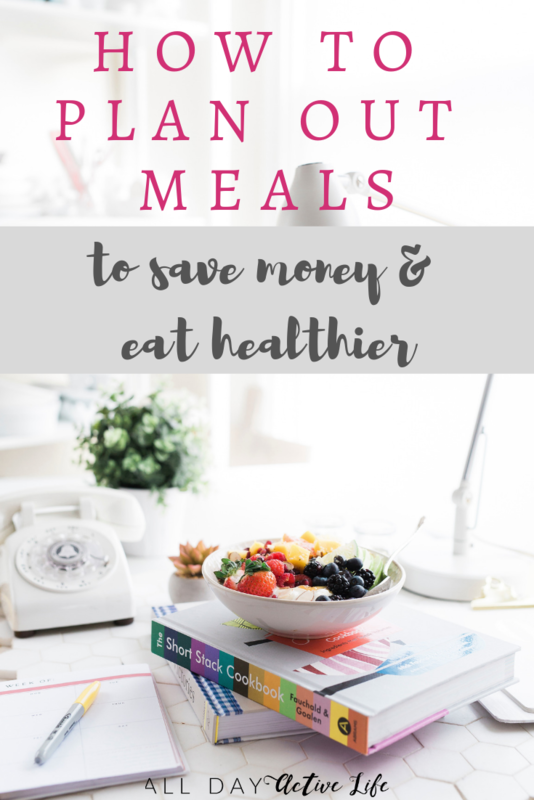 Between school activities, extra work opportunities and family obligations, we seem to be running from place to place with little time to plan out a healthy meal. Not to mention the longer days and nicer weather, which leaves us outside longer with less time to cook. These circumstances make a perfect excuse to use the InstantPot. If you haven’t used one, they are kind of amazing. 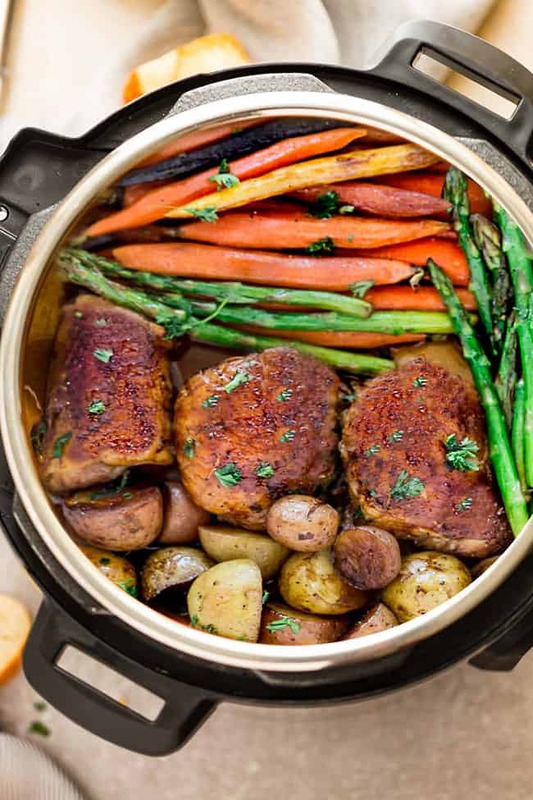 Essentially it’s a pressure cooker with many options that make cooking really quick and clean up really simple. 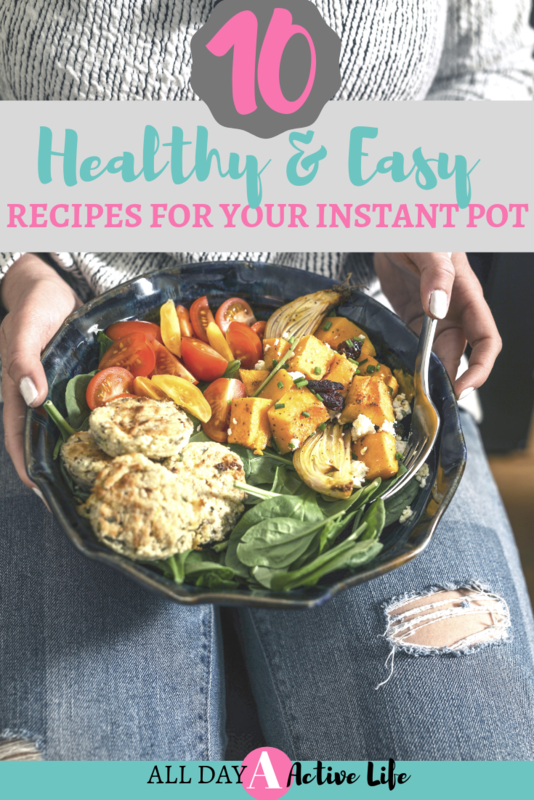 I wanted to share with you a round-up of some of my favorite healthy recipes that use the InstantPot. 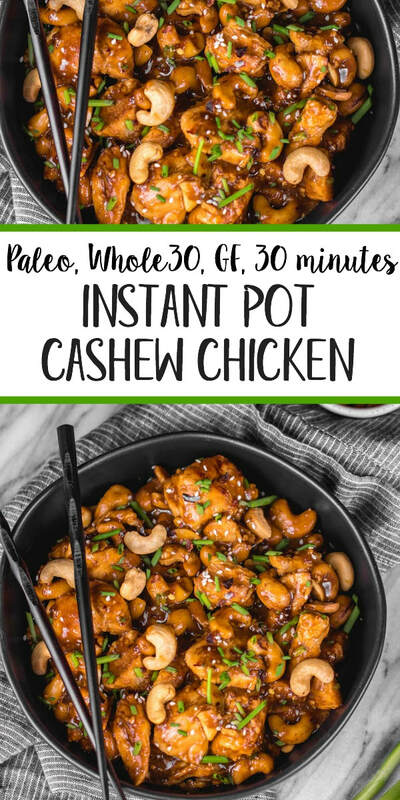 This one is Paleo and Whole 30 approved! Plus it's gluten free and dairy free. 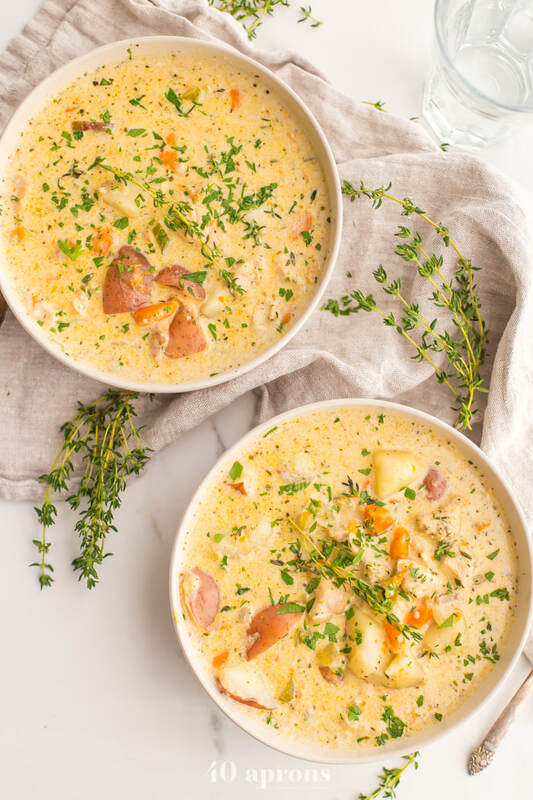 Cheryl at 40 Aprons shares that this soup is comforting and creamy. Great comfort food. It takes just 30 minutes to put together. 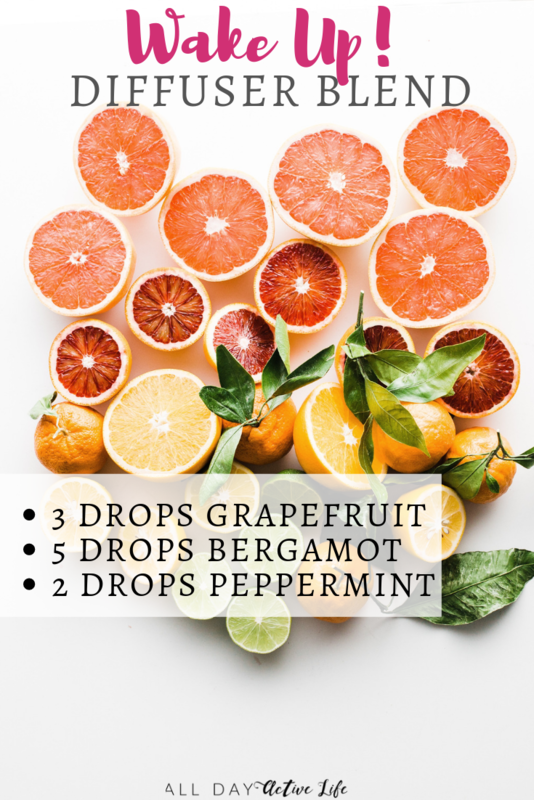 Shared from Ashley at Healthy Little Peach. This one can be cooked in just 20 minutes and is also Whole 30 approved and Paleo. 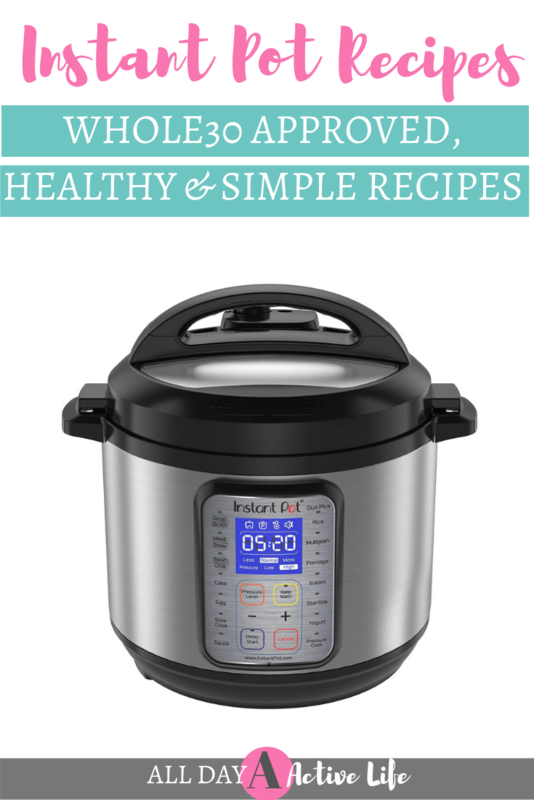 If you don't want to use the instant pot, you can also use a crockpot with her variation at the end of the recipe. 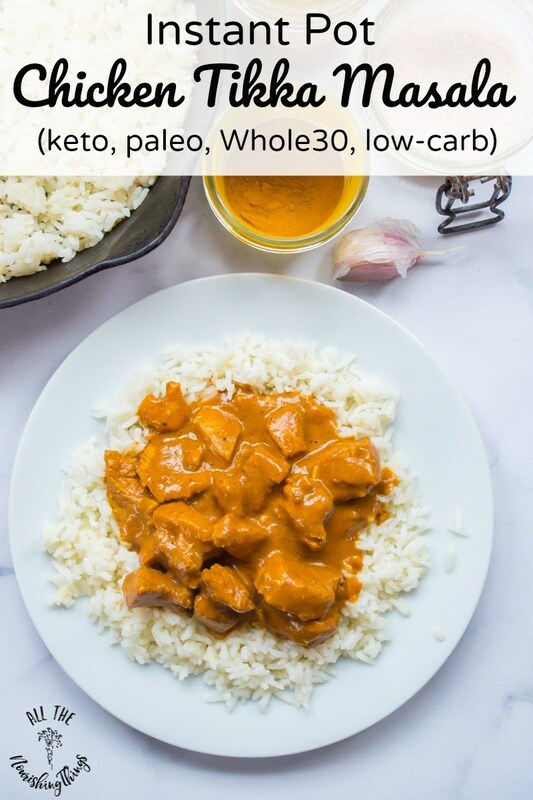 This one is Whole30 Approved, low carb, Keto Friendly and Paleo Friendly. 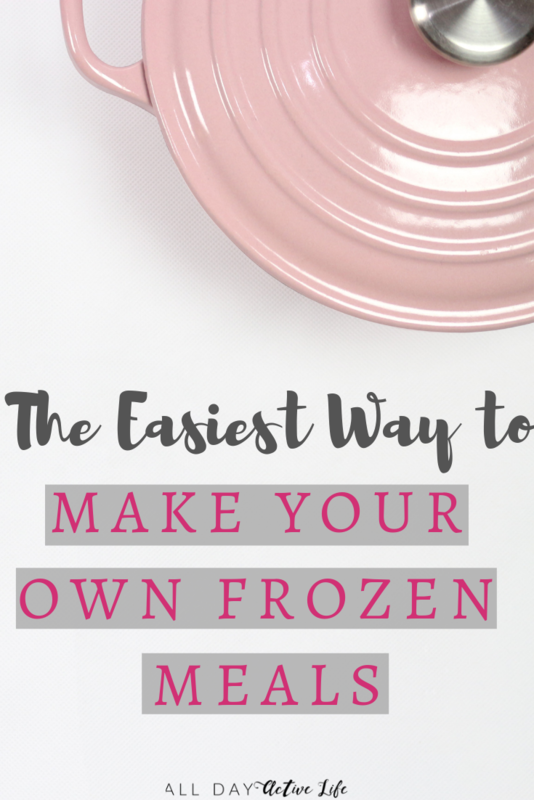 This is a perfect fuss free meal and you can easily swap out the veggies for any other veggies you want. This is just 10 minute prep and 20 minutes in the Instant Pot. This one can be made in the crockpot or in the slow cooker. 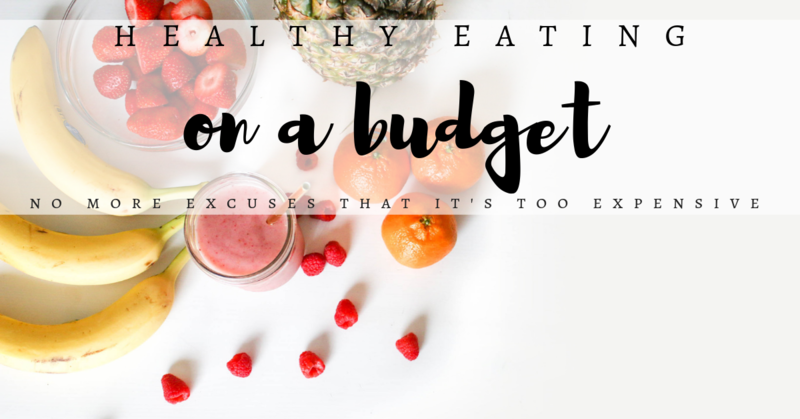 If you're following the Whole30 plan, this one fits in to those requirements. She even has ideas to add more veggies to spice it up a bit. 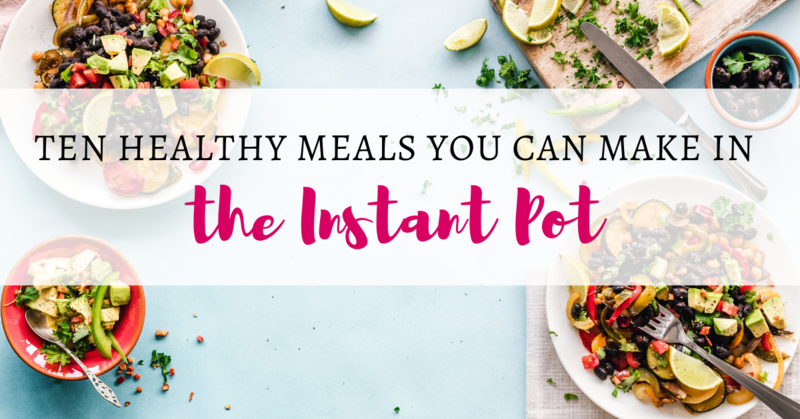 Did you know you could make oatmeal in a snap with the instant pot? 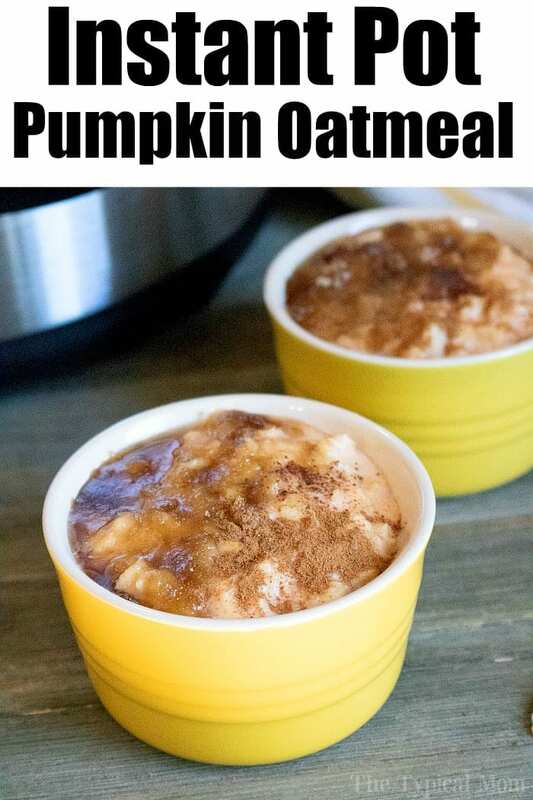 Adding pumpkin can add extra fiber and protein to your breakfast. This one is perfect for kiddos in the morning. This is a quick and easy, super flavorful Indian-inspired dish. Serve it with brown rice or cauli-rice. This meal has lots of anti-inflammatory spices and is Whole 30 Approved and keto-friendly. 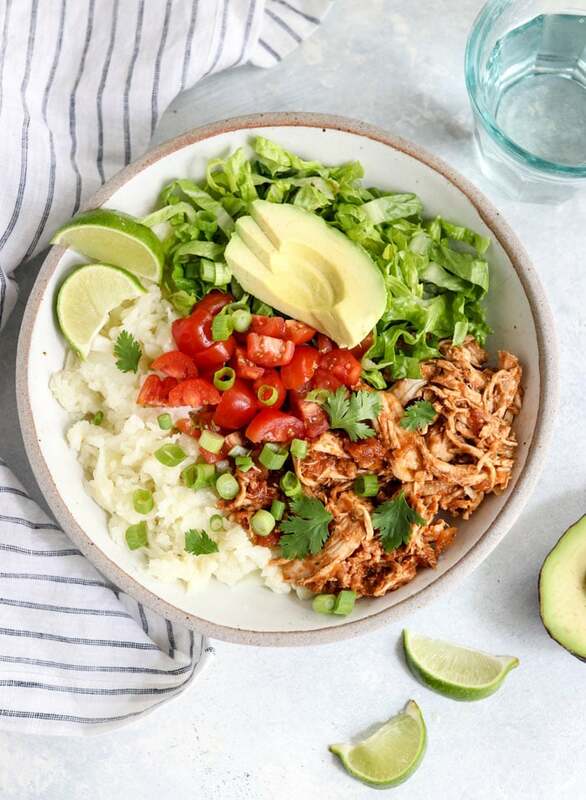 Who doesn't love a tasty burrito bowl? 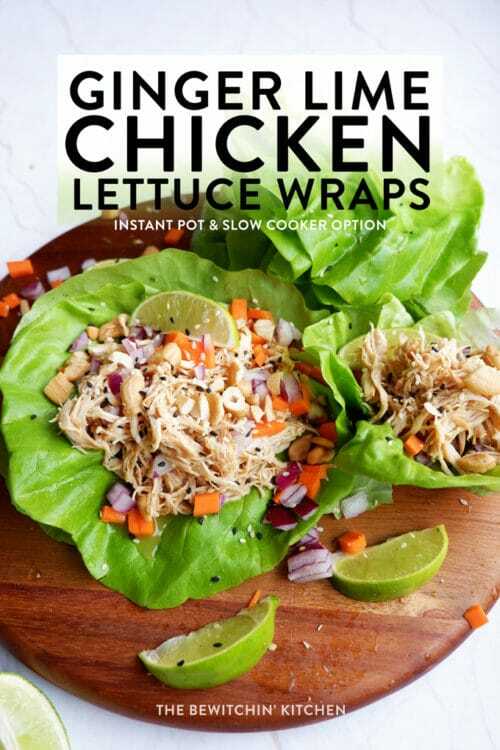 You can make these with cauliflower rice for a great low-carb option. You can make this in just 30 minutes and it's Whole30 approved. 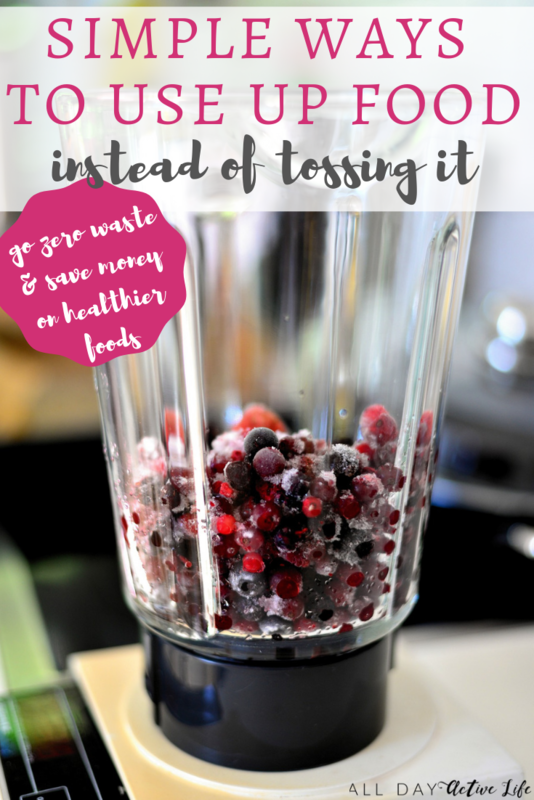 Mix it up by changing veggies for a different twist. 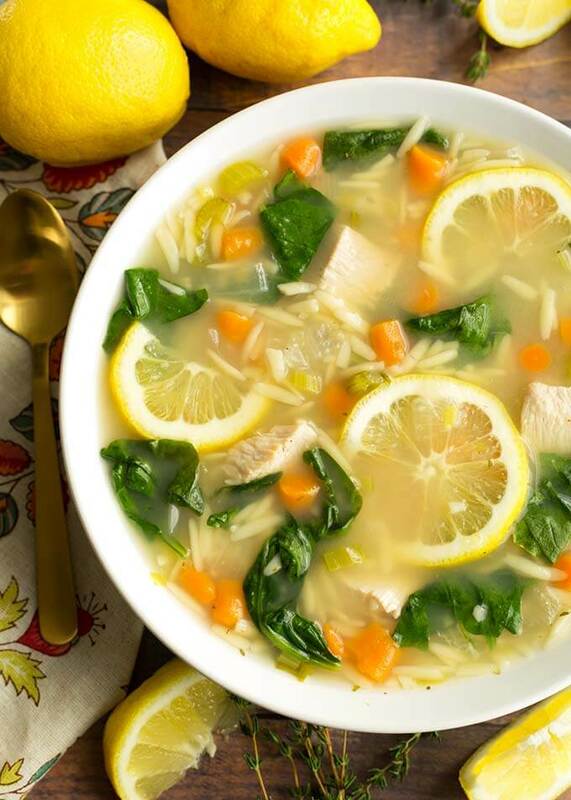 I love this spring time lemon soup. It's dairy free and low carb. You can make this one in just 20 minutes prep time and 13 minutes cook time. Perfect for a spring time dinner. 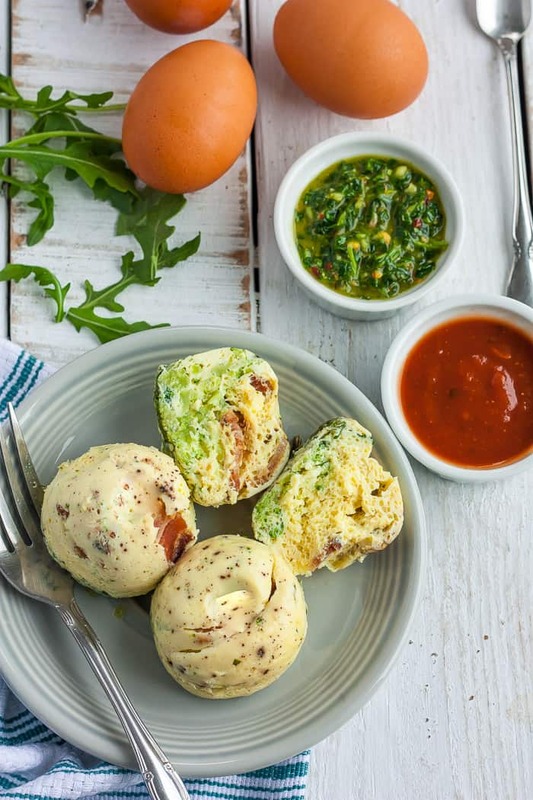 Have you heard of Egg Bites? They're a copycat recipe from Starbucks breakfast menu. They're perfect for a quick morning breakfast and they are Whole30 Approved, paleo and dairy free. YES! Make these during your food prep for the week and you're set on breakfasts. Take out inspired and de-licious. This one is gluten free, paleo friendly and Whole30 Approved. 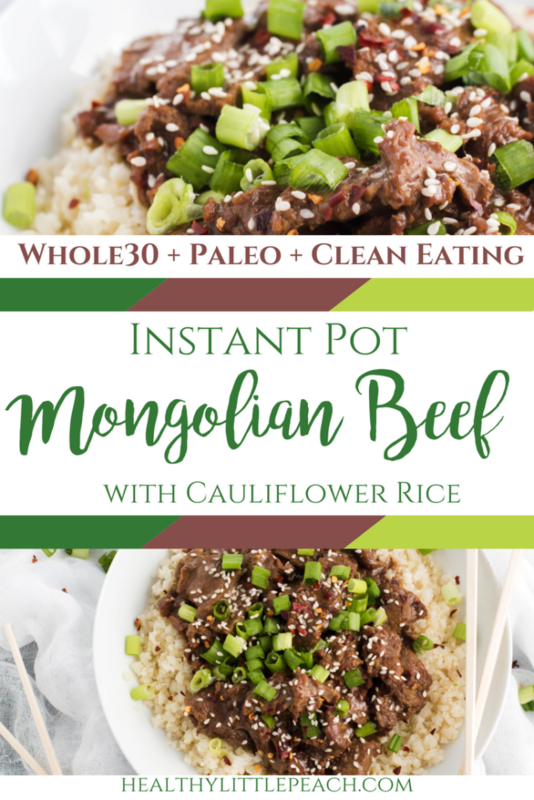 In just 30 minutes you can have a delicious meal served over rice or cauliflower rice. What are your favorite ways to cook quick and cook healthy? 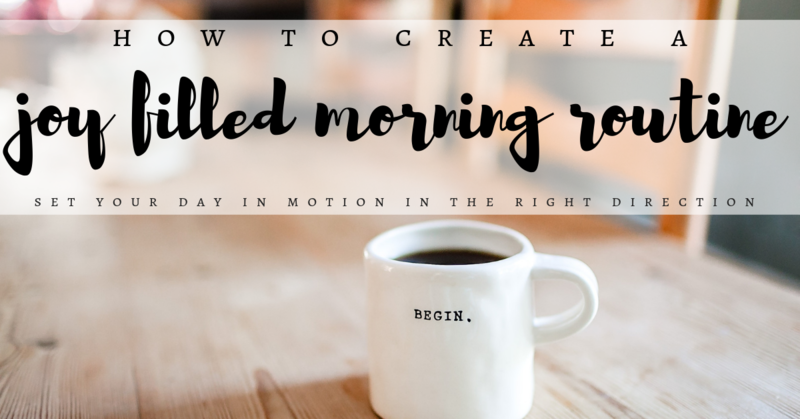 ​My morning routine is something that ends up setting my whole day in motion, either positively or negatively. 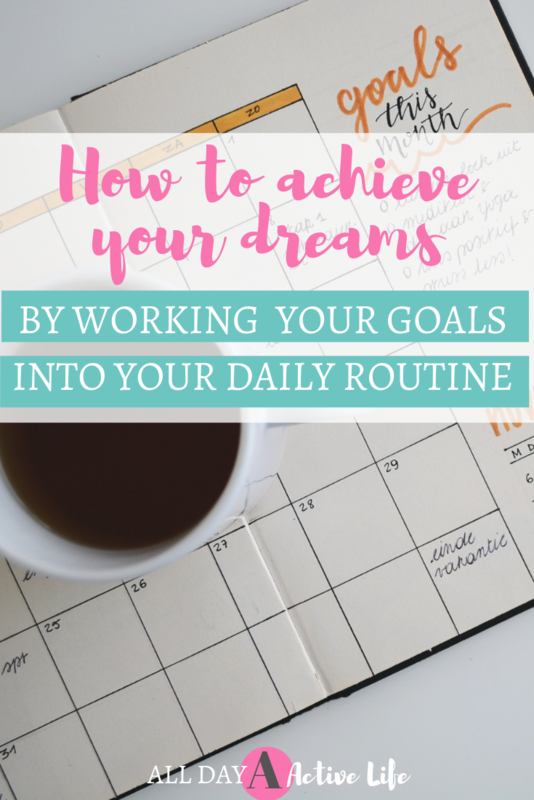 Over the years, my routine has changed numerous times, depending on what was going on in my life. When my kids were babies the routine was chaotic at best as every day started off a bit different. But even as my kids have grown and we have a pretty solid routine, it changes from season to season. 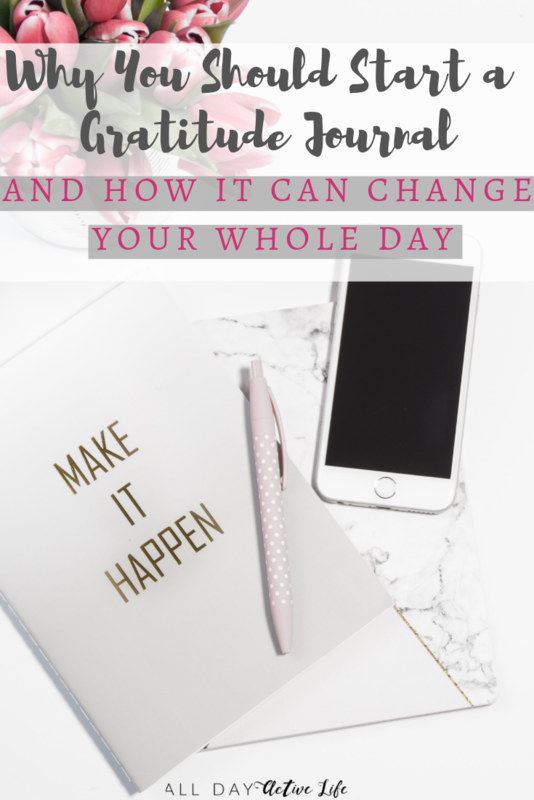 What I know about my routine now is that there are a few small things I do just about EVERY SINGLE morning to help me set my day in a positive direction. 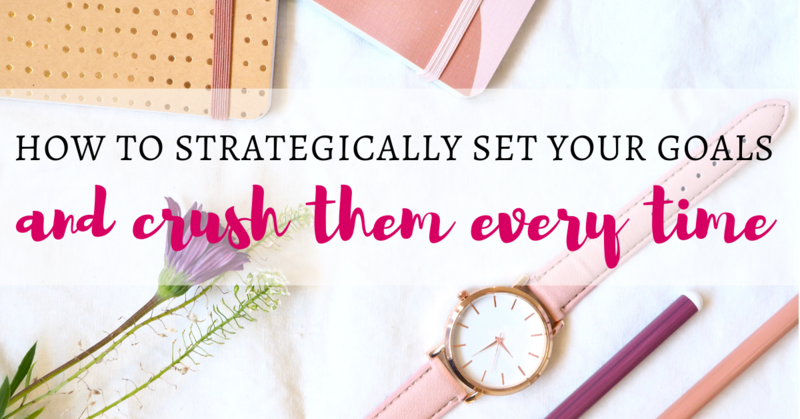 I find that if I decide to skip these small but positive acts, I have a hard time getting into my groove the rest of the day. Some days it requires a little bit of finagling to get it all in, but I know that if I can squeeze these things in, my day seems to be more on track. When I set my intention for the day and really ground myself at the very start, it seems like most things throughout the day end up bringing me joy. I attribute this to the fact that I have my long term goals in mind. I also have in the back of my mind any challenge is merely a season and I will grow and learn from it in the end. Below are some of the habits I’ve formed for my morning routine that help me throughout my entire day. ​One of the best choices I’ve made is to charge my phone in my Master Bathroom and NOT on my nightstand. I have not only slept better, but I’ve also gotten out of the habit of scrolling through social media accounts FIRST thing in the morning. To be honest, this practice brought me absolutely no joy. In fact, it was quite the opposite. Not only was I starting my day completely not present in my own life, I was beginning my day comparing myself to others’ highlight reels. As an entrepreneur I use social media for connecting with others quite a bit, but there is a time and place for this, and first thing in the morning wasn’t for me. I also made it a habit to not even look at my email until after I had my day started. If someone emailed me over night, it could wait until “business hours.” I don’t need to start my day responding to other people, right? I can start my day how I want and by doing what’s best for my and my family. ​This is a HUGE one for me. I know I operate best when I have started my day with some movement. As I said earlier, my morning routine has had a lot of seasons and changes. Some seasons only allowed me to quickly stretch in the morning and maybe do a few ab moves. Other seasons I was able to do a full run or a pretty long workout. And still other seasons where I worked out with my kids or simply took the dog for a walk. No matter what it was though, I knew that working out set my day in motion. No matter how you choose to do it, even if it’s just some stretching, getting your blood pumping and your body moving helps invigorate your mind and start your day on the right foot. You might be a person who loves working out at night -- and you can still do that! Just do a little bit to limber up in the morning and get your blood flowing. Some ideas are a quick walk, some stretching or a yoga sequence intended to wake you up. ​I know this might sound like a no-brainer, but when you have kids at home, it makes a HUGE difference in how the day goes. I know for me if I showered, took time to put on at least a little makeup and fix my hair, it made a world of difference in how I felt the rest of the day. Sometimes I just threw my hair in a bun and other days I had time to dry my hair. It’s all about being flexible with your routine, but at least doing what makes you feel good. In the summer my makeup routine seems to be a lot less than in the winter, but I always take care to nourish my skin with healthy products. When I take care of myself I feel like I’m ready to take care of the rest of my family. And feeling put together and ready for the day, makes me feel like I’m ready to do anything and go anywhere. While puting on my makeup and doing my hair doesn’t necessarily give me incredible joy, it does help me feel confident, which helps me the rest of the day. ​Every morning I set time aside for me and for God. I make sure I have a quiet space without distractions and I focus my mind on Him. Sometimes my devotion has been reading a chapter of an uplifting book and sometimes it’s been a Bible Study I’m working on with friends. Either way, I make sure that I have time that is fully devoted to Him. I take this time and pray, asking God to please help me and guide me throughout the day. I ask Him to show me where He wants me this day and I ask him to open my mind and my heart. I have found that this truly helps me set the intention for the whole day. With this practice I help myself by keeping in mind all day long that He is with me and He has my best interest at heart. It reminds me I don’t need to sweat the small stuff and I can 100% rely on Him throughout my day. When I start the day by asking Him to guide me, I feel like my mind is more open and more receptive to His voice. Whether you read a self-help book in the morning, pray or read a devotion, I highly recommend it to set your intention for the day. 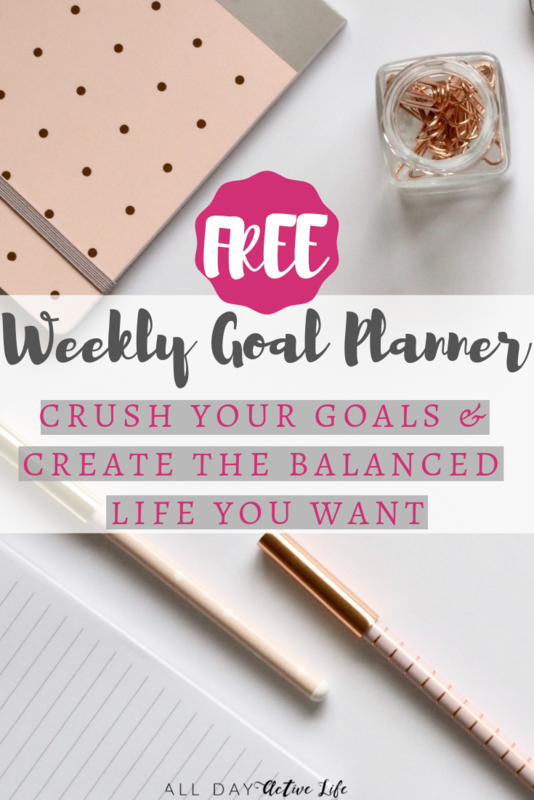 ​When I say goals, I don’t mean my to-do list. I have that too (which I usually prep the night before). 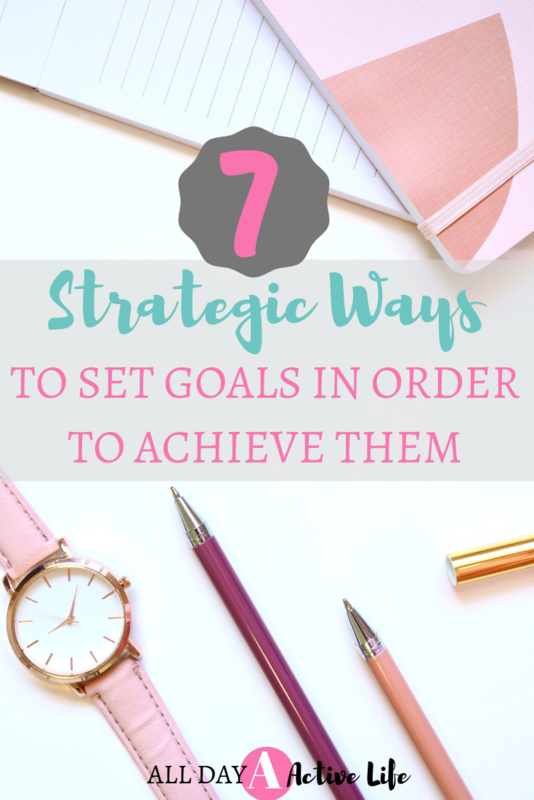 The goals I’m talking about are your short term and long term goals. I have a list of 10 things I’m currently striving for and I write them down in EVERY SINGLE MORNING. 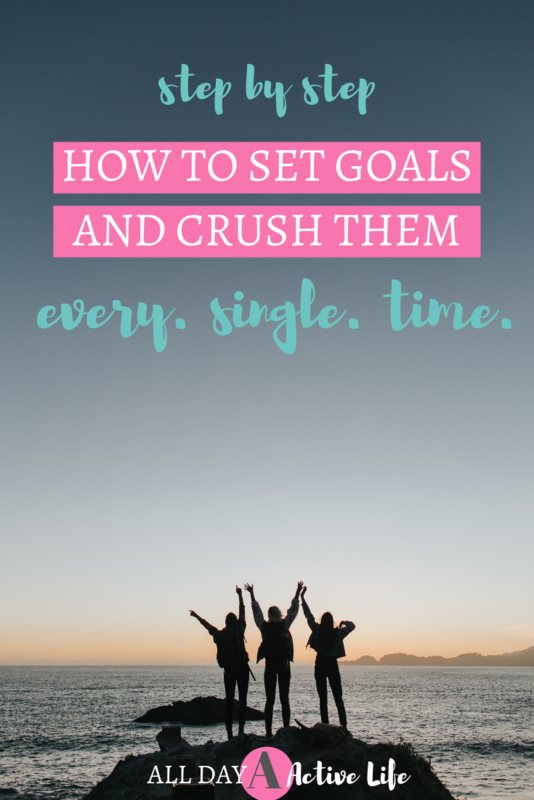 My goals range from intangible things (like being a patient mom) to BIG DREAMS like paying off every last penny of our debt (and you better bet that includes our house). 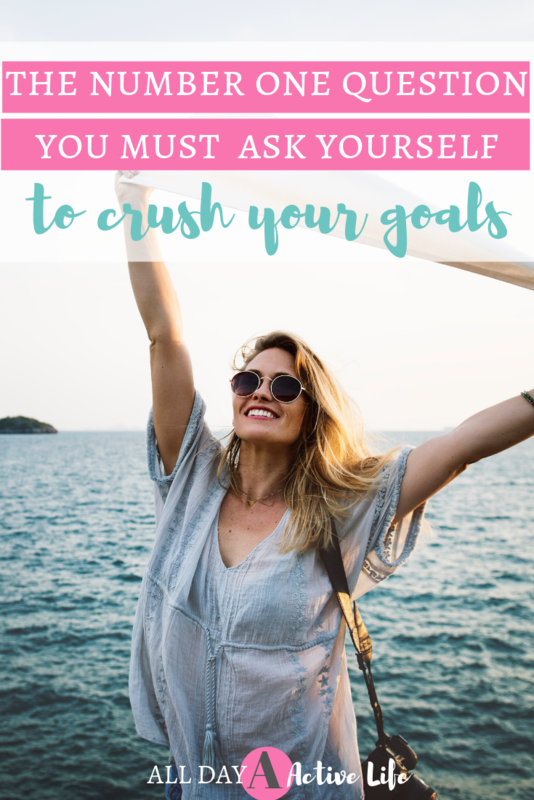 Some of my goals are more short term like my annual income goals or even things I continue to do on a weekly basis (like volunteer and help others). I keep a notebook where I write these things out every day in the present tense. This means instead of writing, “I will be debt free”, I write “I am 100% debt free”. Instead of writing down “I will be a great wife,” I write, “I am an exceptional wife.” This way I’m programming my brain that these are things I’m doing now. I’m treating myself as if these have already happened. ​In my same journal I also start the day with three things I’m thankful for. This is probably the quickest part of my whole routine, but honestly, just the small task of thinking of things’ I’m grateful for turns my mood positive. It makes me remember how blessed I am. Many times it’s not even huge things that make the list, but rather small things I’m so thankful I have in my life. For example, yesterday morning I felt so grateful that my youngest daughter is always reaching for my hand whenever we walk anywhere. This small thing probably goes unnoticed 90% of the time, but realizing that I’m grateful for this tiny act helps me ignore the things I’m not so grateful for (like the four year old sass she sends my way). I jot down three different things every day to remind me how God has blessed me and how He’s really provided everything I need. It’s a great way to fill your heart before the day begins. 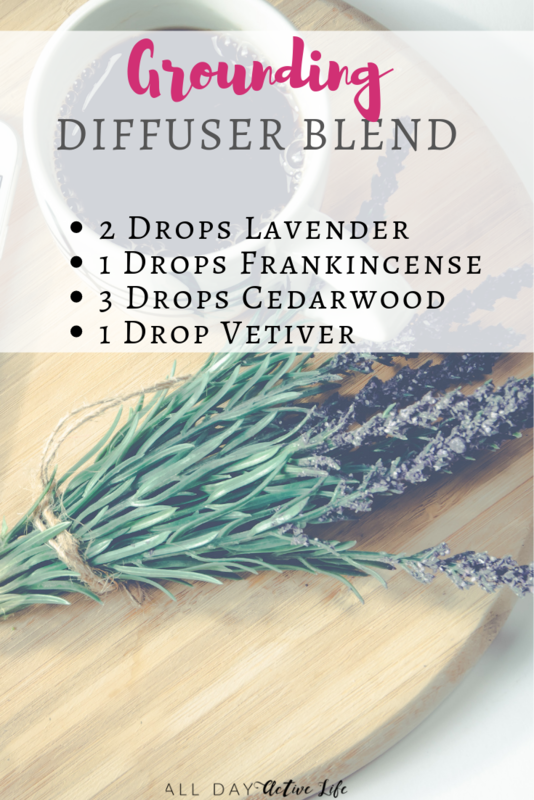 ​Another thing I do in the morning, is I start my day with essential oils that provide emotional support. I started using oils about two years ago and I honestly cannot imagine my life without them at this point. I started using them to promote health in our constantly sick home, and over time I’ve continued using them for emotional support. I love the uplifting feeling they provide and I love the support they offer my kids (who have the biggest emotions of all of us). These oils have really enhanced my devotion time and my journaling time to keep me grounded and present. 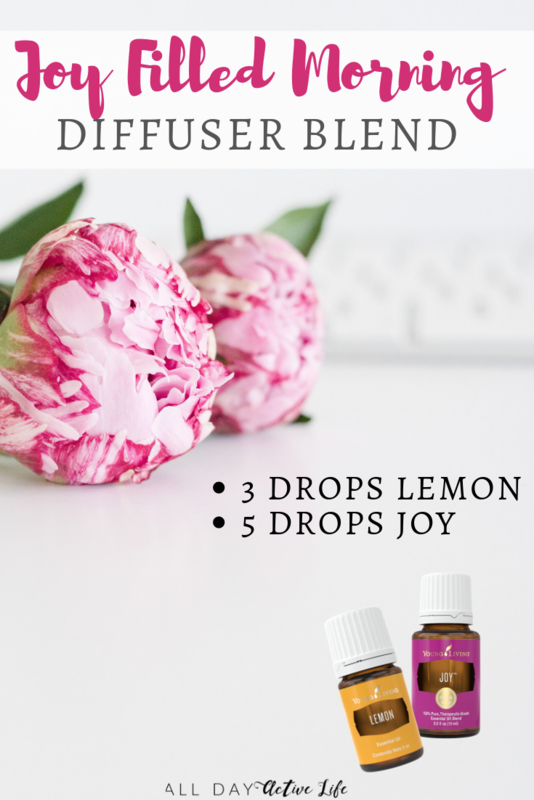 I use them throughout the day to lift my mood and provide peace and joy at the same time. 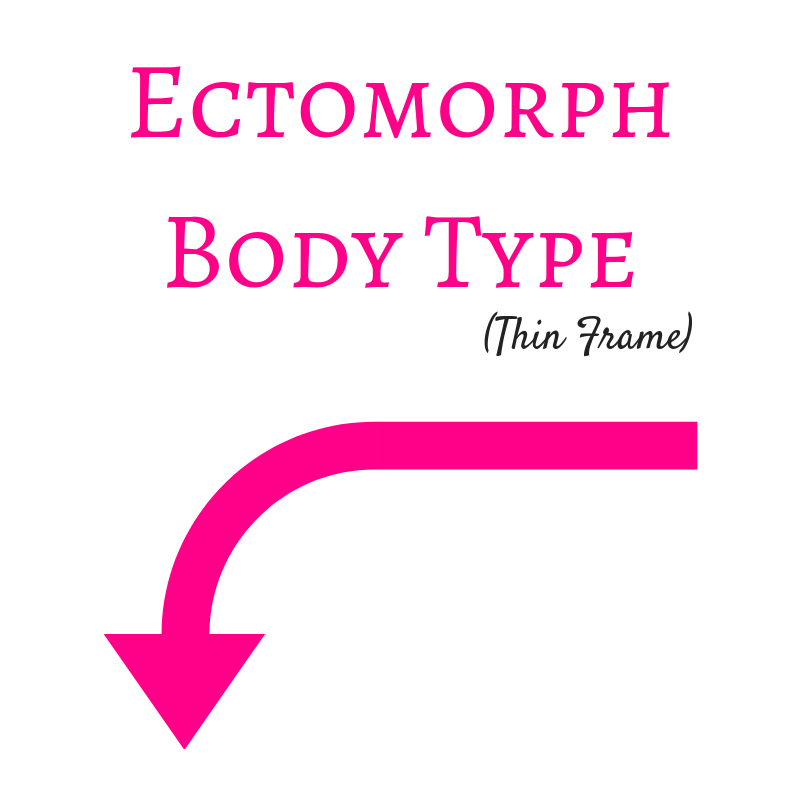 Ah, the ectomorph body type. Most of us are a little jealous of their thin frame that carries very little extra fat. This body type is often referred to as a "thin frame" as they have small joints and smaller bones. An ectomorph will carry very little fat, but with that they also have little muscle as well. While an ectomorph is usually the envy of onlookers, it comes with it's own set of challenges. AN ectomorph maintains a thin frame throughout their whole life, and in general have a very difficult time puting on muscle and keeping it on. There is a lot of training involved for an ectomorph to put muscle on their bodies. It requires the right kind of training and the proper nutrition and sleep in order to foster muscle growth. In general an ectomorph has a smaller appetite and is often full shortly after eating. (Occasionally we see the complete opposite -- which makes most of us jealous!) An ectomorph has a fairly high metabolism, which allows them to eat a gambit of food without seeing weight fluctuations. Again, while this may seem like an advantage, it can also lead to malnutrition and can lead to the infamous "skinny fat" situation. Ectomorphs can also have an advantage when it comes to muscle building, however, as their bodies have very little fat, they will notice the results of weight training quickly through muscle definition. Someone with the ectomorph body type should focus their diet on carbohydrates and protein. And not just any old carbohydrate. It's best to consume complex carbs like pasta, high fiber grains, rice and dried fruit. These will help with the small appetite of the ectomorph. In fact an ectomorph should aim to make about 50% of their calories from carbohydrates. The other large part of the ectomorph diet is protein. This will be essential for muscle gain. A diet of about 30% of their calories from protein is ideal. But with a protein rich diet, it's also important for the ectomorph to consume A LOT of water. 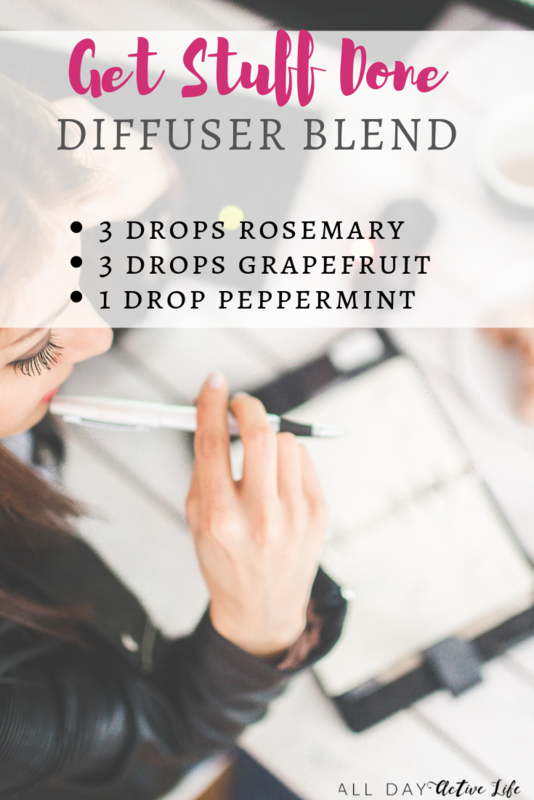 This will help with digestion and will also aid the muscles repairing themselves after weight focused workouts. Ectomorphs should also focus on high density foods such as almonds, peanut butter and avocados. Snacks should be nutrient dense foods such as these. An ectomorph should avoid empty calorie foods and avoid fried and junk foods at all costs. These foods will leave an ectomorph full, but won't give their body or muscles proper nutrition. While most diet plans don't mention fruits or vegetables for the ectomorph, they are still an important part of any healthy diet. Choose fruits and vegetables with more nutrients than water based produce (for example eating spinach as opposed to celery). This will help get the ectomorph proper nutrition while making sure there is still enough room for protein and carbs. The training and exercise for the ectomorph is VERY different from the endomorph or mesomorph. The tough job of puting on muscle plays a HUGE part on the game plan advised for a thin body frame. As mentioned before, even though gaining muscle may be huge task, the ectomorph will be able to see the results due to the low fat content of their bodies. AN ectomorph will want to focus on HEAVY weight training. However, it is very important not to over-train the ectomorph bodies. To achieve this, it's best to focus on shorter sets of heavy weights with longer rests in between sets. A workout for the ectomorph should be shorter (around 30 minutes). Another thing to keep in mind as an ectomorph is to focus on one muscle group at a time. Avoiding full body weight workouts will ensure an ectomorph isn't over-trained. Cardio is also important to keep an ectomorph in top-performing shape. That being said, an ectomorph shouldn't focus on steady state cardio like running or cycling. Cardio exercises that are beneficial to the ectomorph are things like swimming, kick-boxing and high intensity interval training. An ectomorph will want to pair these exercises with a lot of muscle work and core training to stay strong. Just like any body type, there are advantages and disadvantages to the ectomorph. Knowing what's best for your body will help you achieve the goals you've set in your fitness and training routines. 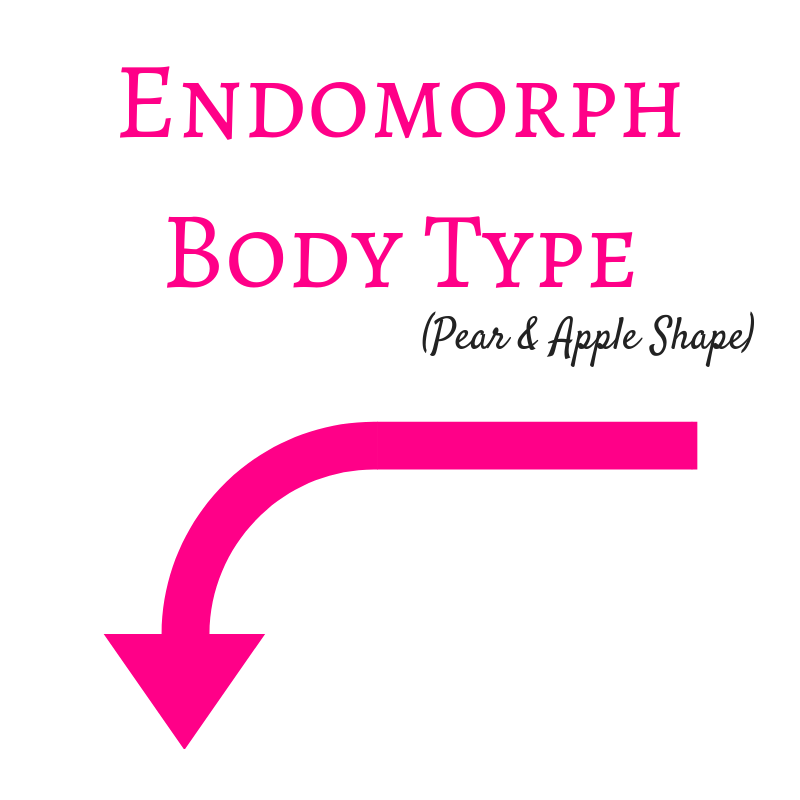 The endomorph body type is categorized by several factors. Generally we refer to this body type as the "apple" or "pear" shape. They are known for having a softer body and while they may be muscular, it's often hidden underneath a layer of fat. They sit at the heavier end of the body-type spectrum. Often times an endomorph body type can be the most difficult body type to train and eat for. An endomorph has the tendency to store fat quite easily. This means they often times struggle with losing weight because their bodies store the fat so quickly and easily. Usually an endomorph will hold on to that fat in their lower bodies, but they can also hold on to it in the middle section too. Their bodies are generally, overall softer than their counterparts. An endomorph can have a carb and insulin sensitivity, which can increase the issue of easily storing fat. Their metabolism can be sluggish as well, which makes losing the fat even more of a challenge. They must pay attention carefully to what they eat and have an exercise routine in place in order to shed any fat they have stored. Endomorphs usually have a larger bone structure, which is great for the heavy weight training that's recommended for their bodies. With proper diet and the right exercise, endomorphs can thrive in their given body type. The diet plan for an endomorph should focus primarily on VEGETABLES. It's important to know what kind of vegetables with this body type. Corn and beans in this case would be considered a carbohydrate. It's important for the endomorph to choose vegetables that are higher in fiber as well. Endomorphs should stick to a low carb diet. Any carbohydrates consumed should be (1) high in fiber, (2) in the form of vegetables if possible: think yams, beans, corn and peas, and finally (3) free from sugars and fats. Following the Paleo diet guidelines is a great way for an endomorph to practice their eating plan. 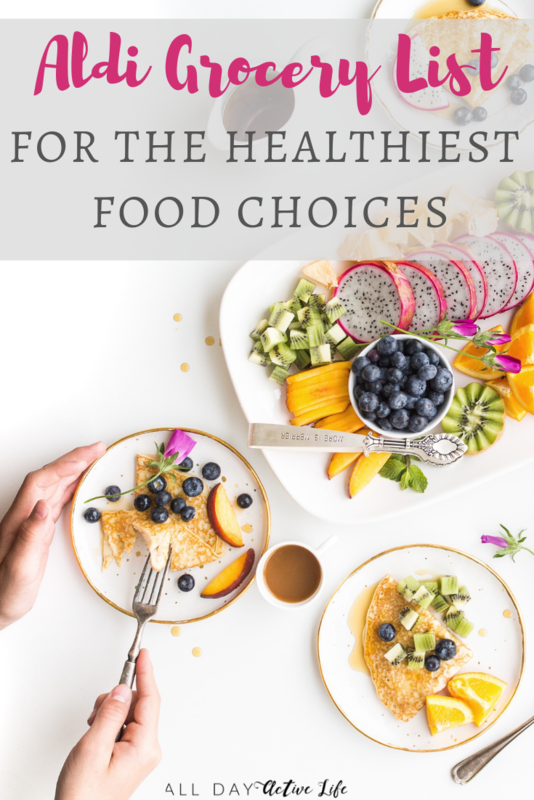 Eating fresh, unrefined foods is the best option for the endomorph and avoiding any kind of sugar (that's right even in fruit) is ideal. Endomorphs should be eating around 5-6 smaller meals per day to help with their slower metabolism. Exercise for the endomorph is going to focus on cardio and heavy weight lifting. Because the endomorph has such a large bone structure, it is perfect for lifting those heavy weights. It's going to be difficult for an endomorph to stay lean, and so they will want to focus on lifting weights that focus on their larger muscle groups. Don't be discouraged, endomorphs! You have larger, defined muscles, it's just covered up with fat. Once the fat starts being shed, those muscles and definition will shine on through. For this reason, make sure when you take a rest day, you counter it with an activity such as brisk walks or a type of yoga. 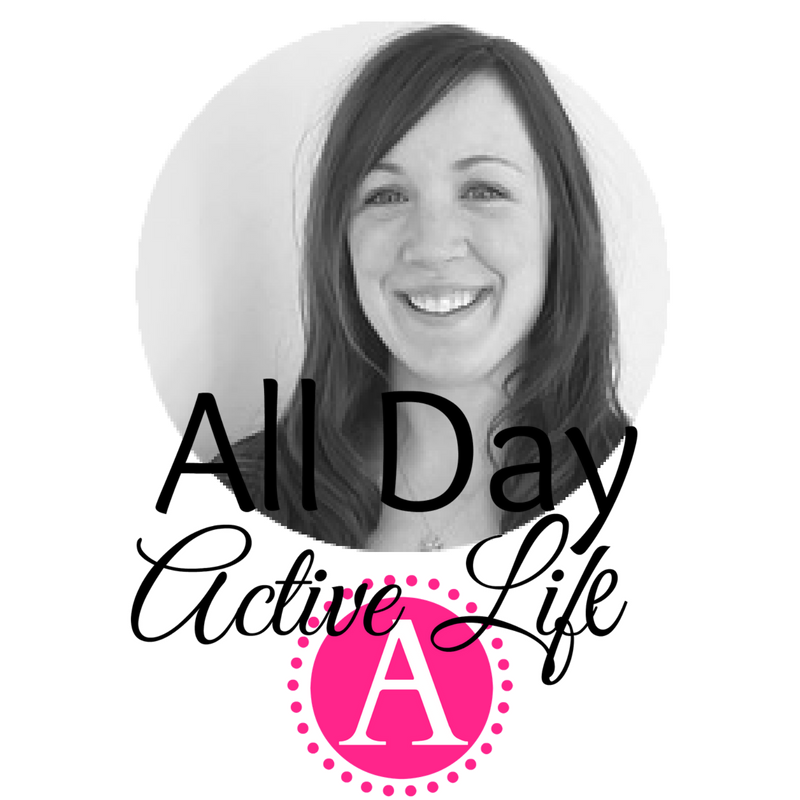 Keeping active every day will help improve the metabolism of an endomorph. Endomorphs can also benefit from a lot of cardio. They will want to choose a combination of high intensity cardio sessions (anything that keeps your heart rate higher for a period of time) and circuit training. When choosing a circuit training routine, it's important to have very little rest in between exercises. 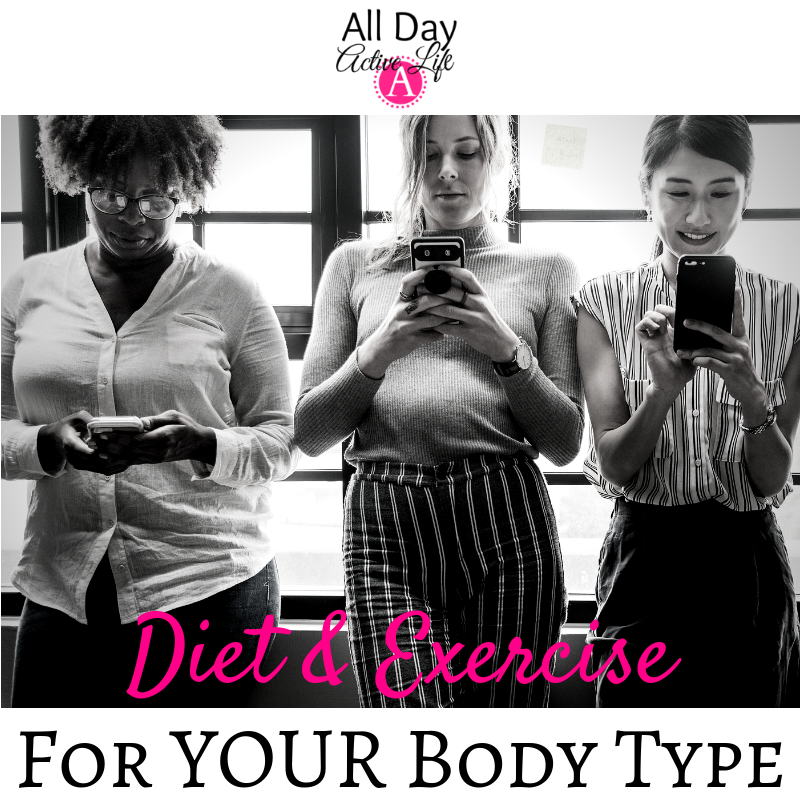 This body type can be a tough one to reign in, but it can be done through dedication to diet and discipline to exercise. The mesomorph body type is typically an athletic build. Women will often times have an hourglass shape, with wider shoulders and more prominent hips and lower body. The mesomorph sits right in between the ectomorph (normally thin and not as muscular) and the endomorph (big-boned and easily puts on mass). You might be thinking how great having a mesomorph body structure must be, but in actuality it comes with it's own set of challenges. The mesomorph will have NO problem puting on mass. Unfortunately that means in muscle and in fat. If a mesomorph isn't careful, they can easily become overweight by taking in too many calories from high-fat foods. They typically store fat equally in most areas of their bodies. The diet of a mesomorph should focus on complex carbs and protein. Protein is incredibly important for a mesomorph to maintain their muscles and fuel their body. Carbohydrates are a bit trickier with mesomorphs. While it is important to have carbs and it will ultimately fuel your body especially after a workout, it is important to know just what kind of cards to take in. It is recommended that a mesomorph body type eat slower absorbing carbs, such as yams, brown rice and other vegetables. It's also a good idea to mix up their carb choices, rotating between fruits, vegetables and whole grains. Another important factor while consuming carbs is to focus on FIBER rich foods. Things like quinoa, and other whole grains will be a huge benefit. Mesomorphs should avoid foods that are high in sugar as they can lead to quick weight gain if consumed too often. It is especially important to stay away from carbohydrates that are high in sugar. You want to make sure you are incorporating a decent amount of healthy fats and oils. Flax seed oil and olive oil are great choices. Avocados and other omega 3's are also extremely beneficial to the mesomorph body type. The mesomorph will benefit from eating 5-7 small meals a day to keep their metabolism high. By eating a balance of 40% carbs, 30% fat and 30% protein, a mesomorph will be able to reach their body type's full potential. Exercise and training will come fairly easy to a mesomorph because of their naturally muscular physique. However it is very important for the mesomorph to incorporate rest and stretching days. A mesomorph can very easily over-train their bodies, leading to problems. The best strategy for a mesomorph is to incorporate a variety of workouts throughout the week. It's recommended that a mesomorph workout about 5 times a week for about 30-45 minutes. Rotating between High Intensity Interval Training (HIIT) Workouts and steady state cardio is optimum. When weight training it's best to use moderate to heavy weights. Limited rest between sets is important to continue to strengthen and train the muscles. 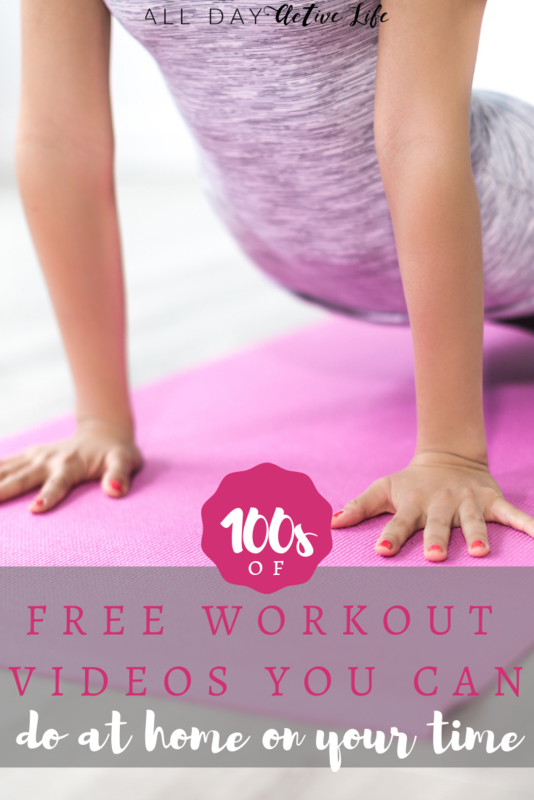 Circuit training or a boot-camp style workout is a great way to accomplish this. Changing up the intensity of a workout will continue to challenge the muscles in a mesomorph body type. 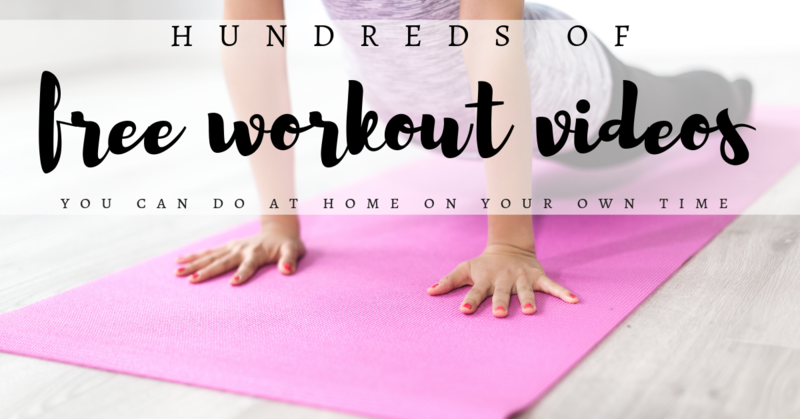 This includes incorporating things like yoga or Pilates at least one day a week.